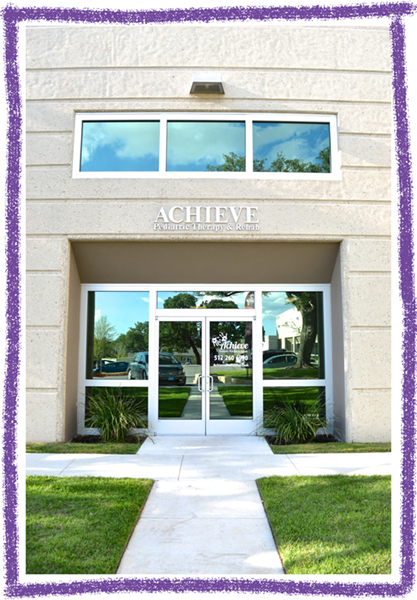 Achieve Pediatric Therapy is located in Cedar Park, TX off Arrow Point Drive and Whitestone Blvd/1431 in the La Jaita Business Park complex in building 4. 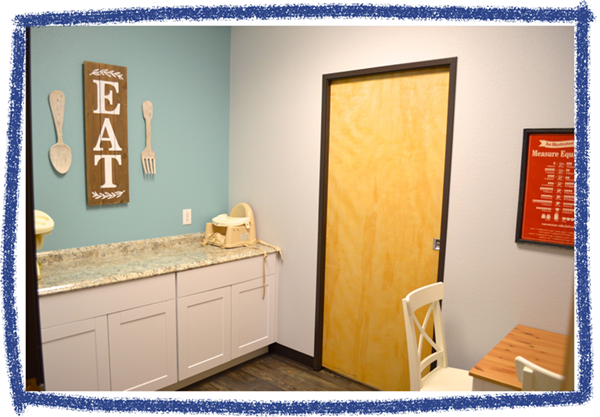 We are easily accessible for families living in the Cedar Park, Leander, Round Rock and Northwest Austin areas. 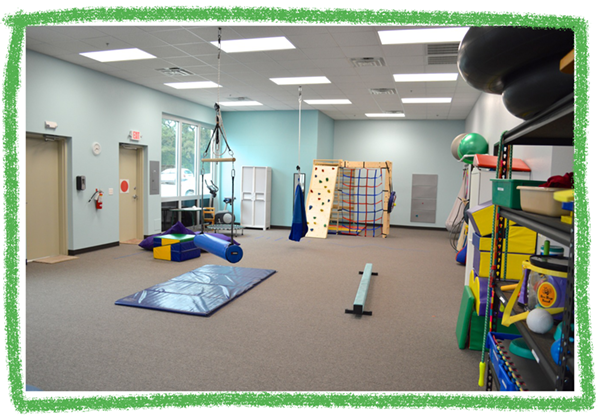 Our facility offers a warm and friendly environment and includes a large sensory/gross motor gym, a baby room, and several private treatment rooms. 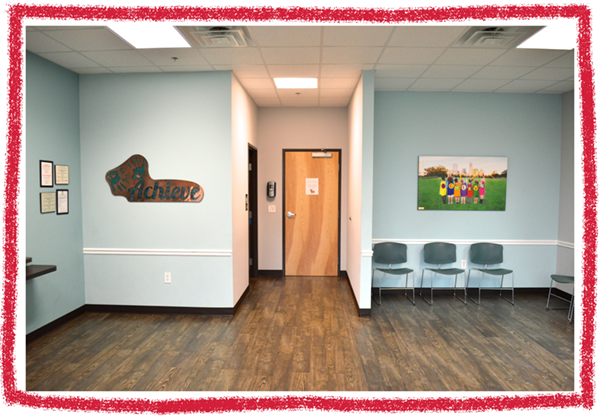 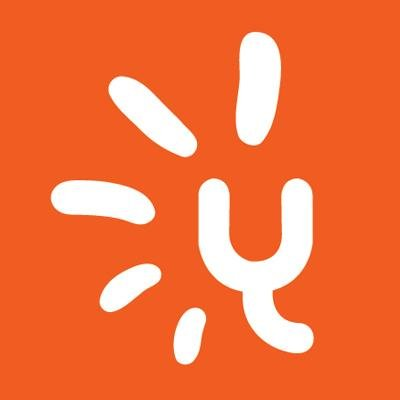 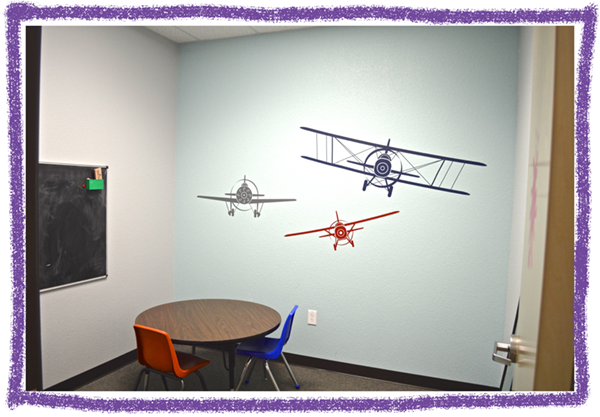 Whether your child requires individual treatment and/or group treatment, we have a great facility to meet every need.